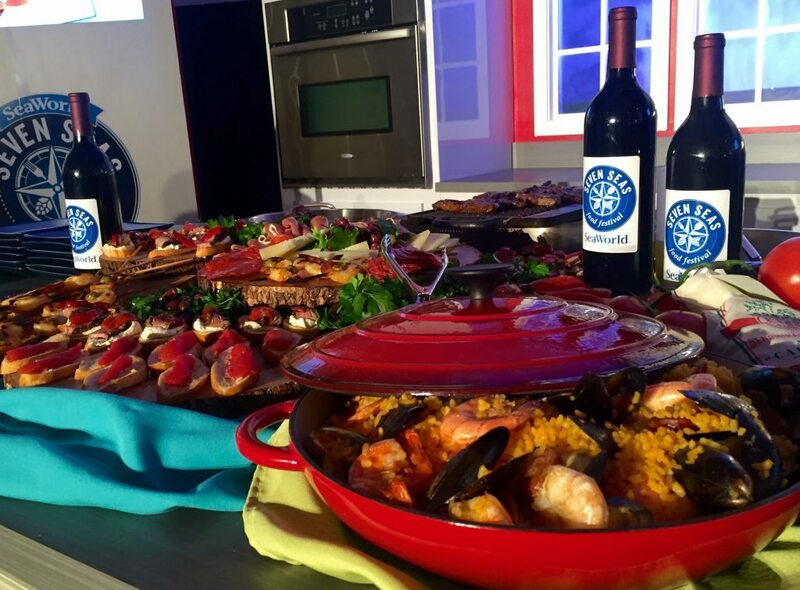 Discover the Seven Seas Food Festival at SeaWorld Orlando in Feb. 11 – May 13, 2017. February is known as a slightly cooler month for Central Florida, but this festival is poised to warm up the atmosphere with music and food from every continent. 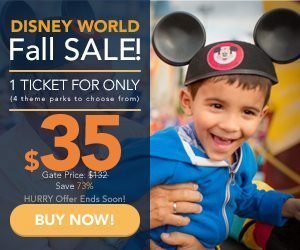 SeaWorld and Busch Gardens deliver year-round fun with special events at each park. 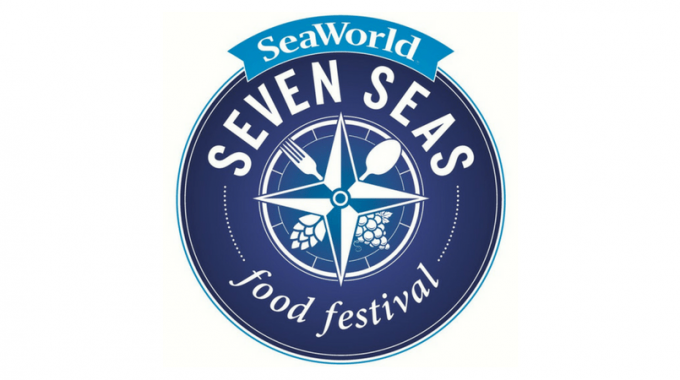 Seven Seas Food Festival, a popular music and food event at SeaWorld in San Diego and San Antonio, is now coming to Orlando in 2017. 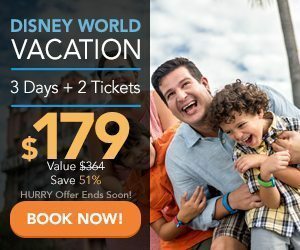 SeaWorld Orlando’s popular music and food events will expand to a total of 14 weekends in 2017 as part of the Seven Seas Festival. 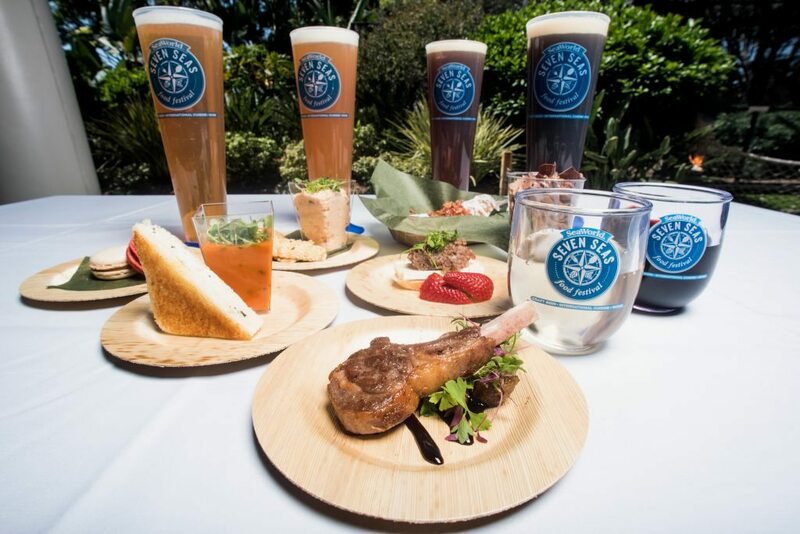 Seven Seas will feature favorites from Bands, Brew & BBQ and Viva la Música, with new savory and sweet treats inspired by street food from Asia, the Caribbean, South America and the Mediterranean, this expanded festival will bring new culinary offerings to guests throughout the park. Plus, guests will be able to indulge in a variety of international, local and seasonal craft brews on tap giving their taste buds a worldly delight. Summer is Making a Splash at New Smyrna Beach’s Seaside Fiesta! Summer is Making a Splash at New Smyrna Beach's Seaside Fiesta!